Manpower: 15-30 workers + on site management team. 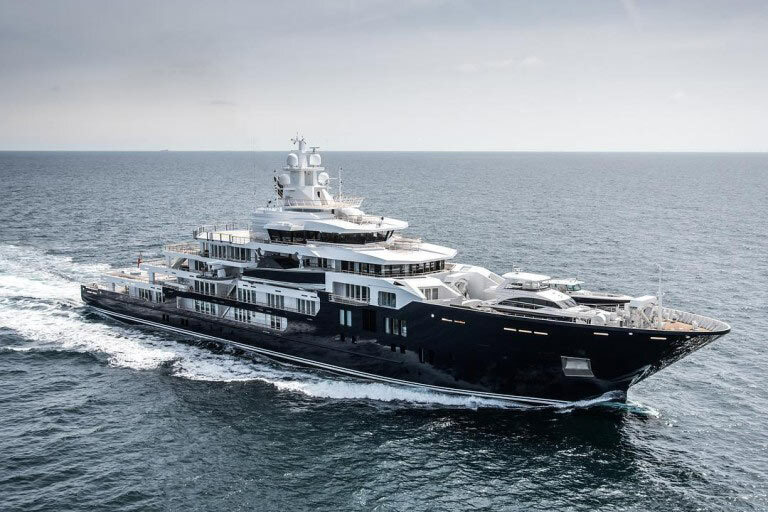 Scope of Work: 116 meters long MEGA YACHT. Outfitting of all the Public Areas and Owner Private Areas that are most Exquisite and difficult to make.